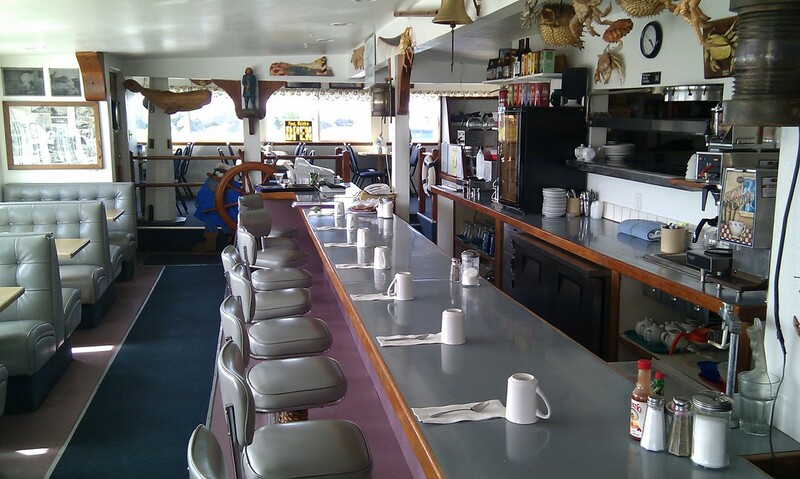 Gills specializes in seafood as well as a full line of sandwiches. 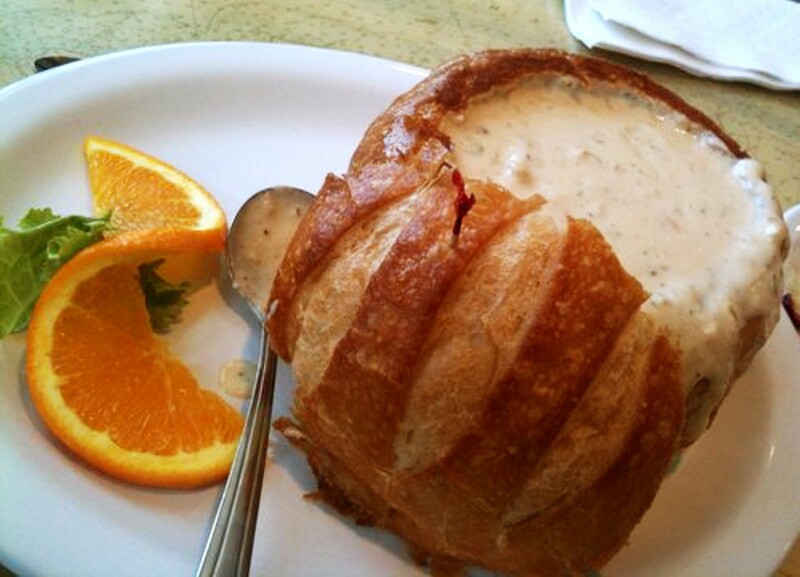 They also have homemade soup, chili and their special seafood chowder. 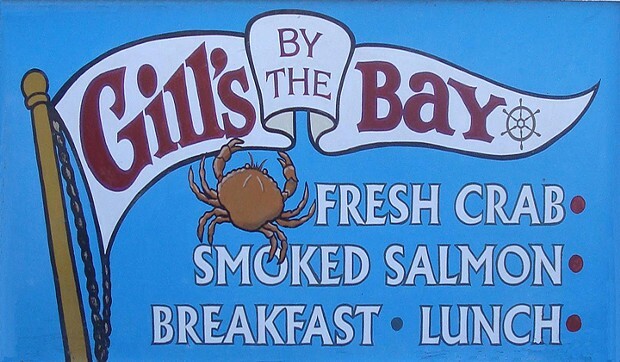 Gills By The Bay is a family owned and operated restaurant located just south of Eureka, on the bay, in King Salmon. You can watch the wild life and boats from the observation deck of the bay side walk way. You can also stroll through the yards and enjoy the flowers in the summer or just enjoy the sun. 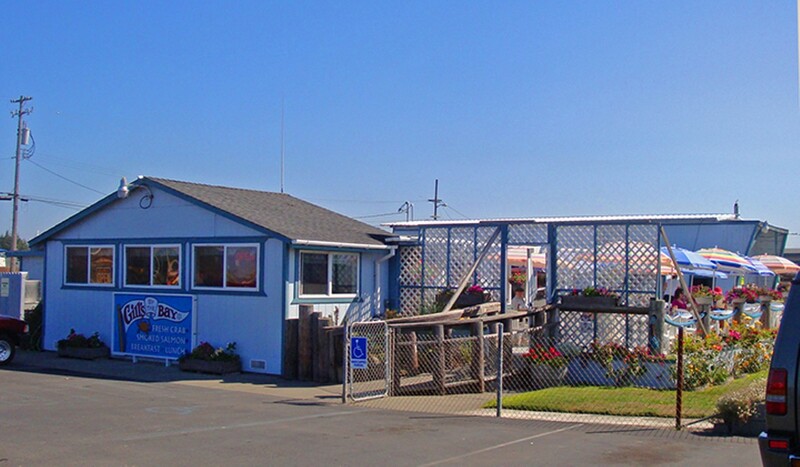 Seafood, sandwiches and breakfast with a view of Humboldt Bay.